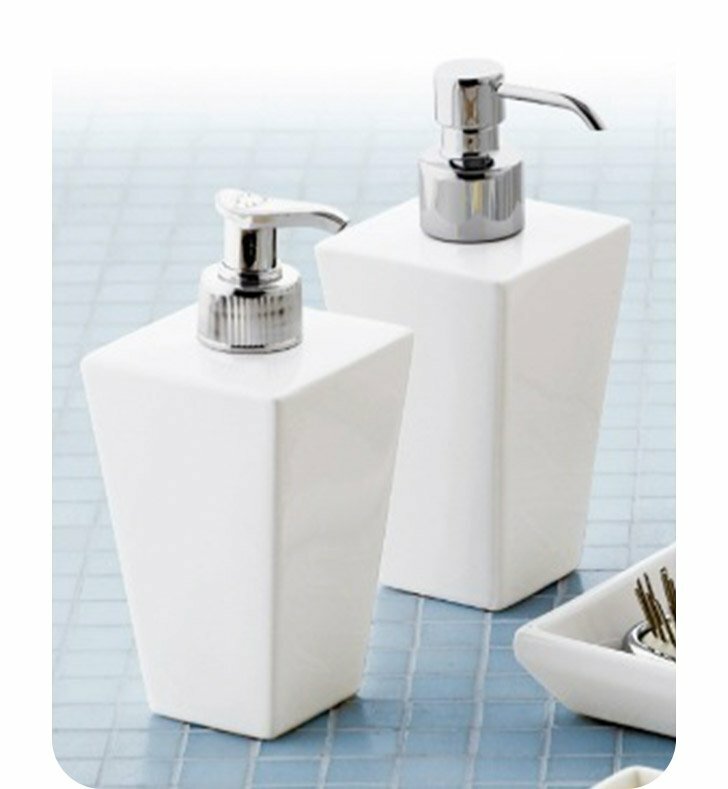 Always keep soap handy with this luxury liquid dispenser. 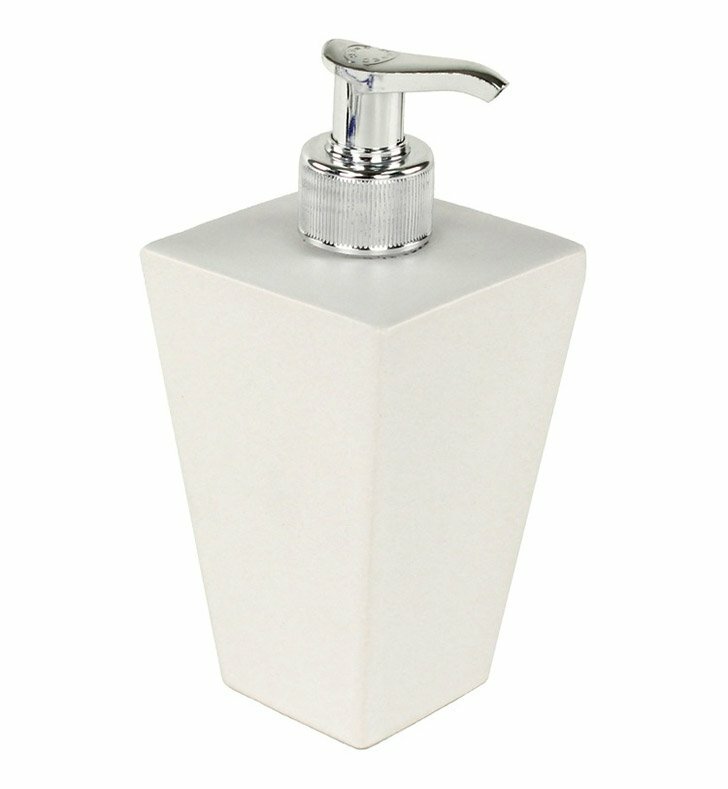 Free stand and available in matte white, this ceramic and brass soap pump is best in a modern & contemporary bathroom. Designed and made by Gedy in Italy. From the Gedy Jamila collection.